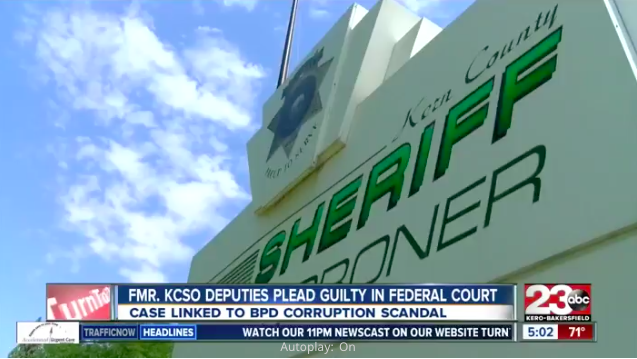 Kern County Sheriff’s Office deputies, Logan August and Derrick Penney, were found stealing seized marijuana and selling it for a profit out on the streets. 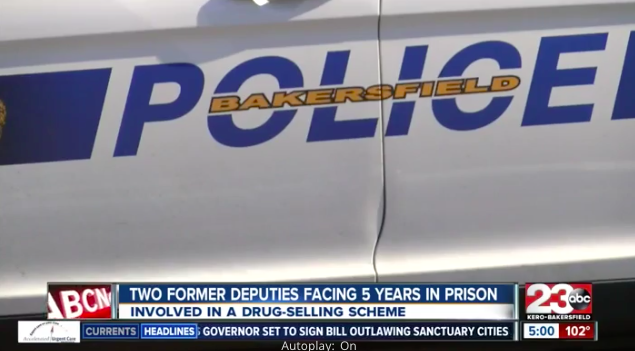 Pairing up with former Bakersfield police detective, Patrick Mara, the group banded together to distribute drugs. Between the months of March and December of 2014, KCSO deputy Logan August was involved in law enforcement eradication of illegal drugs. On ten different occasions, August stole marijuana and marijuana plants that were seized during drug raids. August stole the marijuana with plans to sell it. 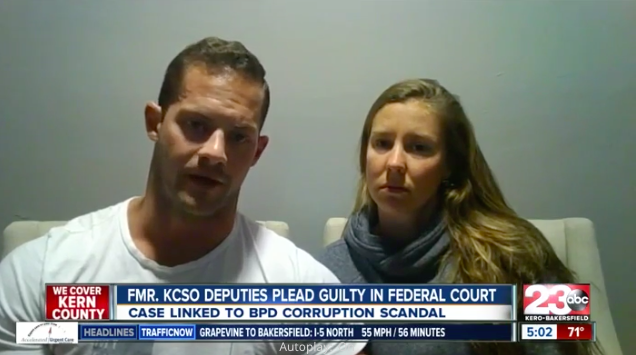 He worked closely with a confidential informant that he delivered up to 25 pounds of marijuana to during the time frame. 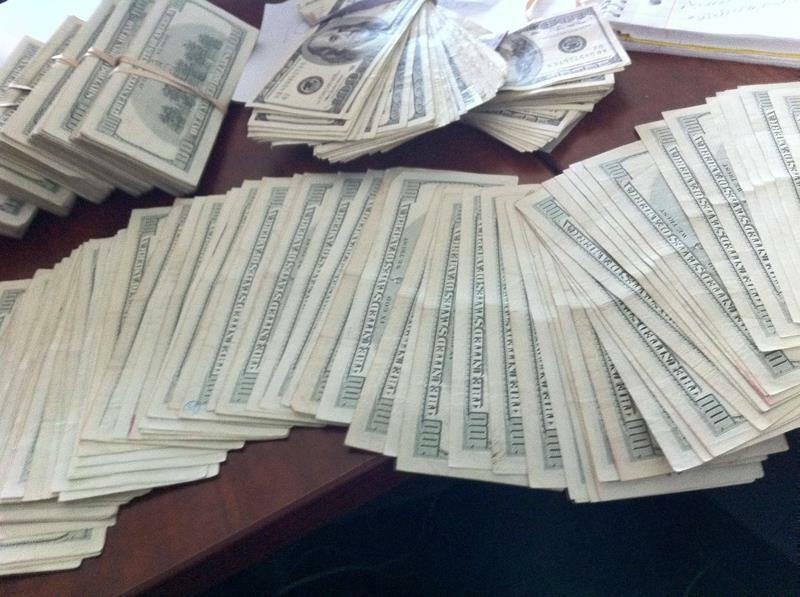 In return for the supply, the informant made August $15,000 in profit. 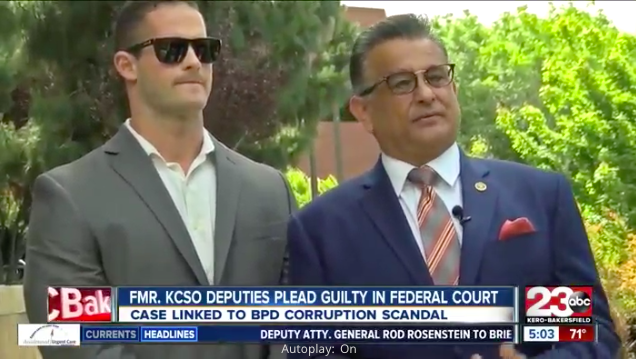 Court records have shown that August did not work alone and was helped by Derrick Penney, another KCSO deputy, along with Patrick Mara a former police detective for Bakersfield. 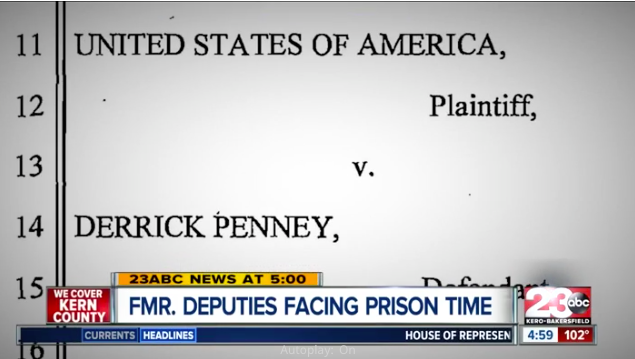 Documents showed that Penney and Mara became involved between June and October 2014. 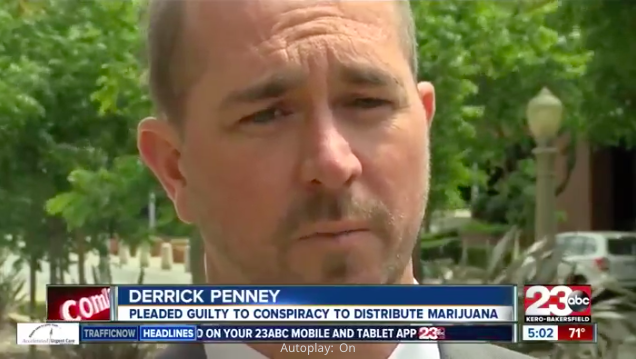 Throughout September 17-19 of 2014, Penney kept the drugs in his home until another member of the group, a man only known as “John Doe” picked up eight pounds of marijuana and processed it. After the marijuana had been processed, Penney gave the supply back to August who gave it to his informant to sell. August and Penney both made $1,200 each from just that sale. 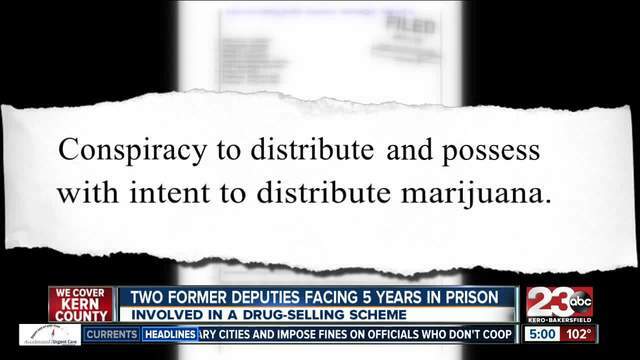 Both August and Penney have plead guilty to conspiracy to distribute and possess with intent to distribute marijuana. 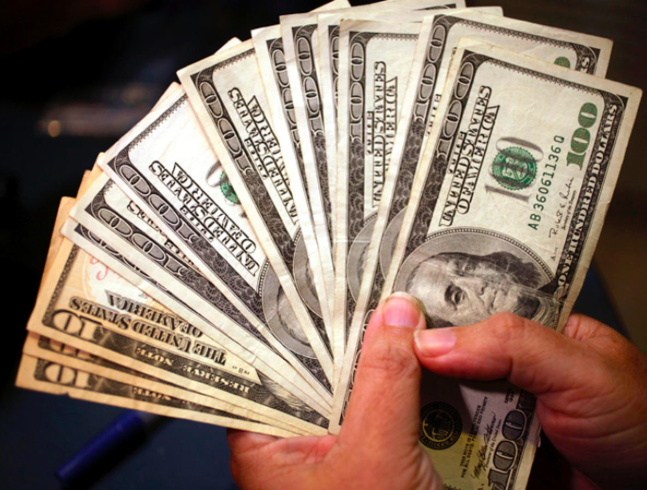 Both men may face up to five years in prison and will have to pay a fine of $250,000.